Welcome to Dare to Live Without Limits, a premier site for self-development information. You will discover ways to break through limitations and enhance all aspects of your life. Dare to Live Without Limits demonstrates the power you actually have over your destiny. 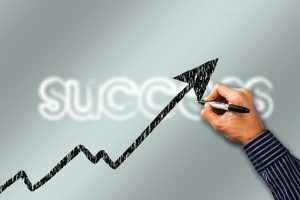 You will learn techniques and see examples of how others have used these simple methods to triumph over adversity, stress, challenges, and misfortune. Dare to Live Without Limits shows you numerous ways you can take positive control of your life. It provides a focus on the good in the world. 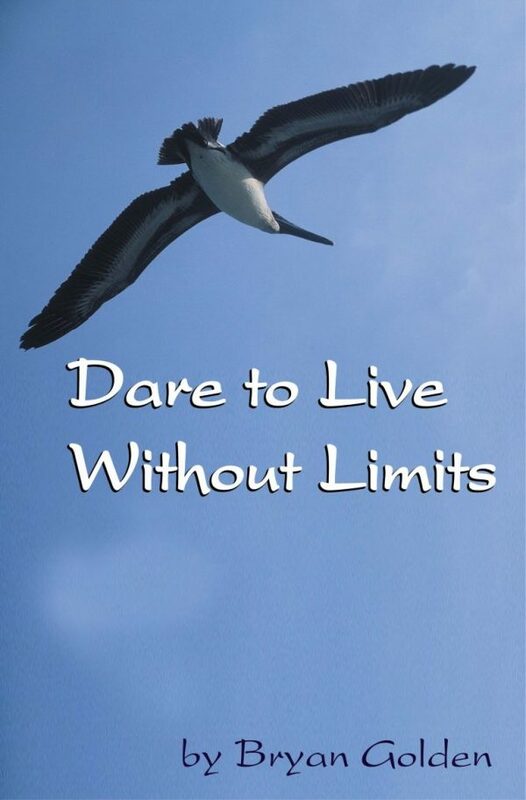 The Dare to Live Without Limits book is designed in an easy to read format which fits into any hectic lifestyle. Each chapter is self-contained and can be read in any order. The chapters are short and each can be read quickly in about 10 minutes. Enhancing the skills of your employees yields substantial rewards, far exceeding the time spent learning. A proven method for boosting abilities and proficiencies, guaranteed to improve productivity and efficiency. Working with individuals or small groups to overcome obstacles and achieve elusive goals. 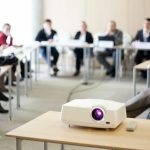 Enrich your event with a motivational and inspirational presentation specifically designed to boost morale. I really enjoy reading your column every week in The Press newspaper. Your column is the only reason I read the paper, I look forward to its delivery every Sunday afternoon just to be able to be inspired by one of your articles. I thought the seminar was EXCELLENT and I know I walked away with invaluable information, and even better to have the book to refer to and reinforce all the principles you taught. Your book is making a valuable contribution to the world and I am very grateful to know about it and own it! Dare to Live Without Limits supplies rocket fuel for your mind. Bryan Golden’s pioneering work empowers you to break through your limitations. This results in your achievement of remarkable goals beyond all expectations. Our mission is to enable companies, organizations, and individuals to attain extraordinary results by shifting their attitude, mindset, and behavior. Often, just a small change makes an extraordinary positive difference. It’s impossible to reach goals which are believed to be unattainable. Success requires the proper approach and action. With drive, determination, and persistence, amazing accomplishments are achievable. You will only reach those objectives you believe are possible. Limitations are invariably self-imposed. Dare to Live Without Limits provides potent, proven strategies which enable you to substantially improve your thought processes, and productivity. This produces a radical expansion in your belief of what is possible. Dare to Live Without Limits injects an organization’s staff with an infusion of practical and effective techniques essential for supercharging their thinking. 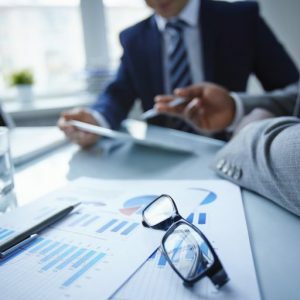 The remarkable outcomes include increased revenues, decreased costs, improved operational efficiency, greater market share, lower employee turnover, and enhanced customer retention.